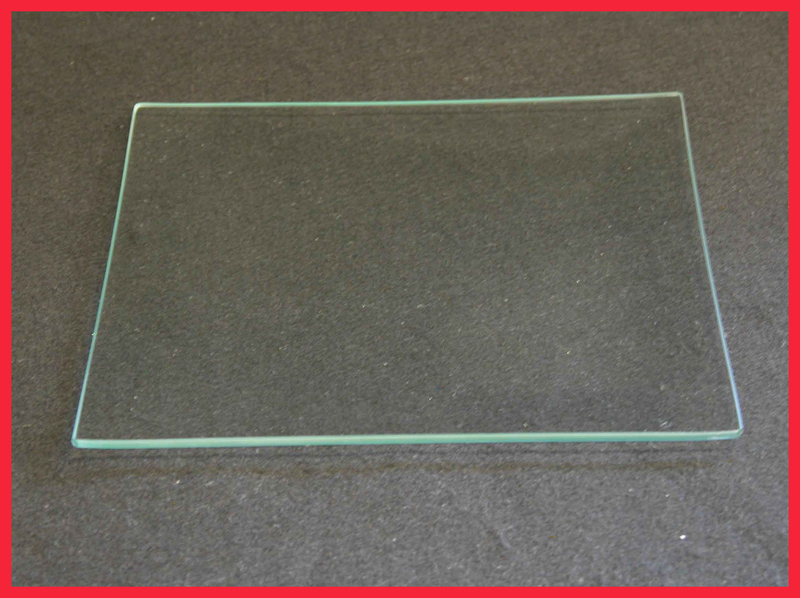 Our "Big Bottom" clear glass plates have a large, flat bottom. 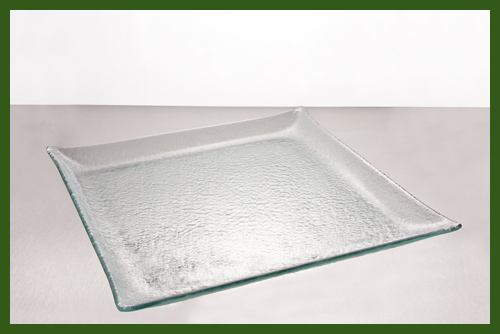 These plates have the largest flat bottom area of any of our bent glass plates. They are easier to decoupage than our other bent plates. 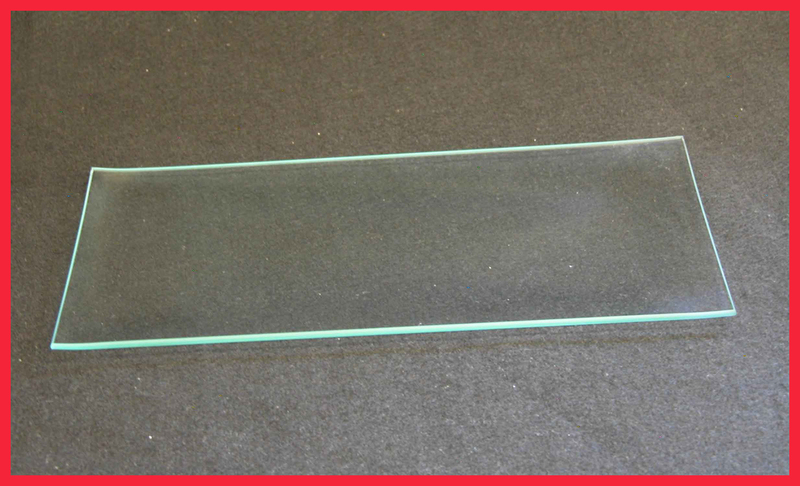 With many ways to decorate, decoupage, hand paint, etch, engrave, etc. you can show your creativity any way that you please. 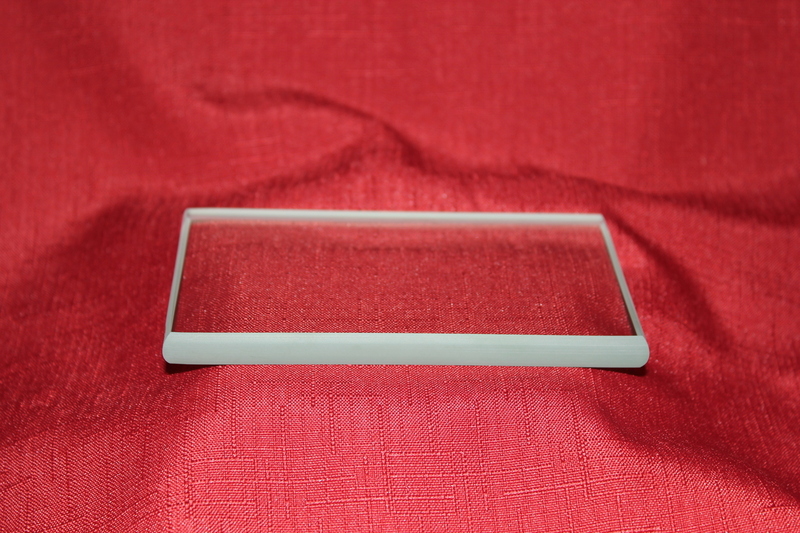 These plates are also great clear in any home or office. 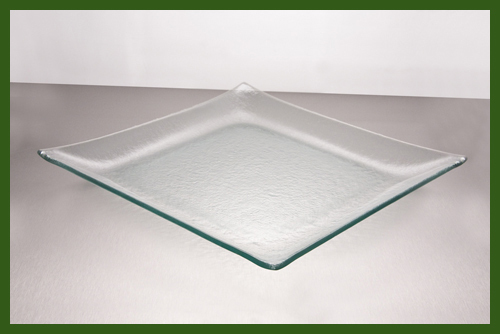 Use any of our glass plates as possible dessert plates, salad plates, or as a centerpiece. 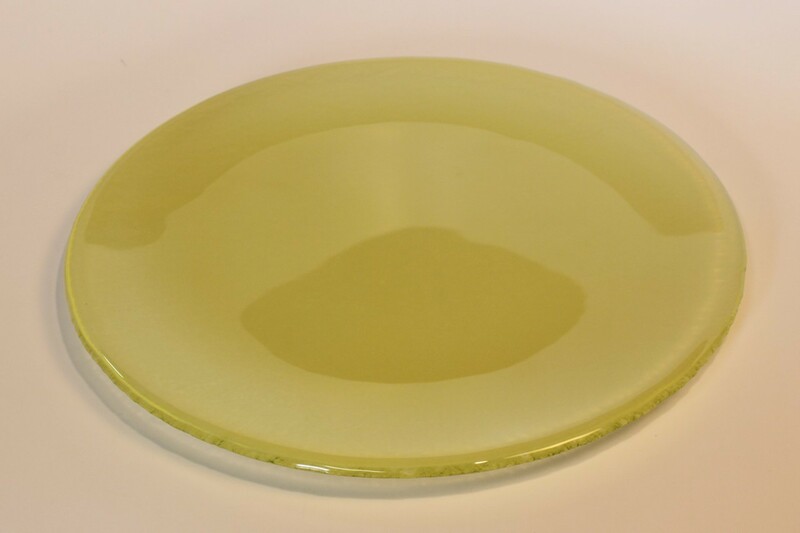 Any use of our plates will have company asking where you found such simple and beautiful plate. These pieces are bent, very shallow, but bent.